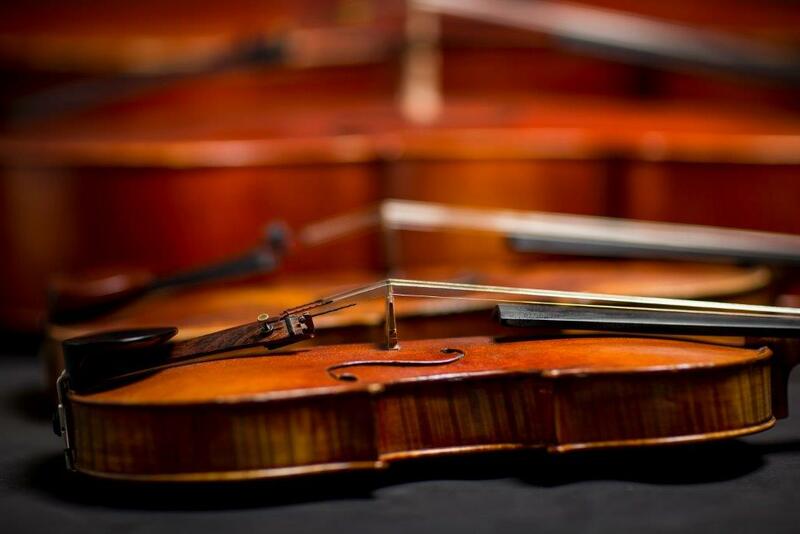 A forum for upper string teachers. tricks – then come along! everyone will have the opportunity to share their own ideas and experiences.